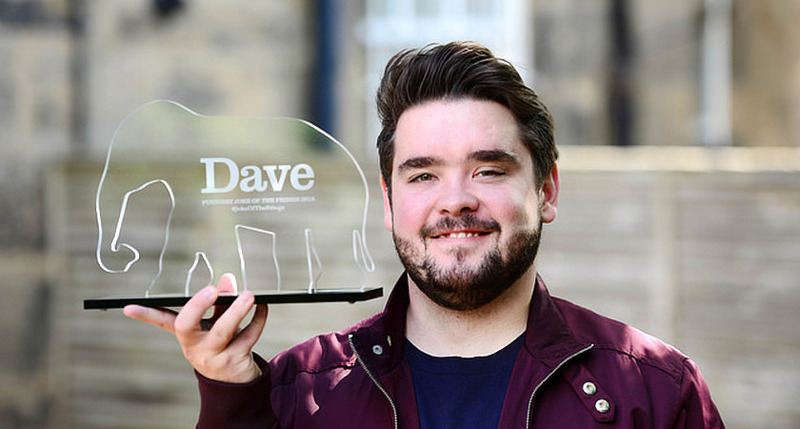 Comedian Adam Rowe is the latest recipient of Dave's Funniest Joke of the Fringe award, thanks to a wonderful bit of witticism about being fired from the job centre: "Working at the JobCentre has to be a tense job - knowing that if you get fired, you still have to come in the next day." That gag, which came from Rowe's show Undeniable at Just The Tonic @ The Caves. was crowned the funniest on offer at this year's Fringe, after landing 41% of the vote. An expert panel of ten judges helped whittle down the entries, with each required to put forward their six favourite jokes from the festival. These jokes were then listed anonymously - to ensure they are judged purely on their humour - and voted on by 2,000 people in order to uncover the funniest. 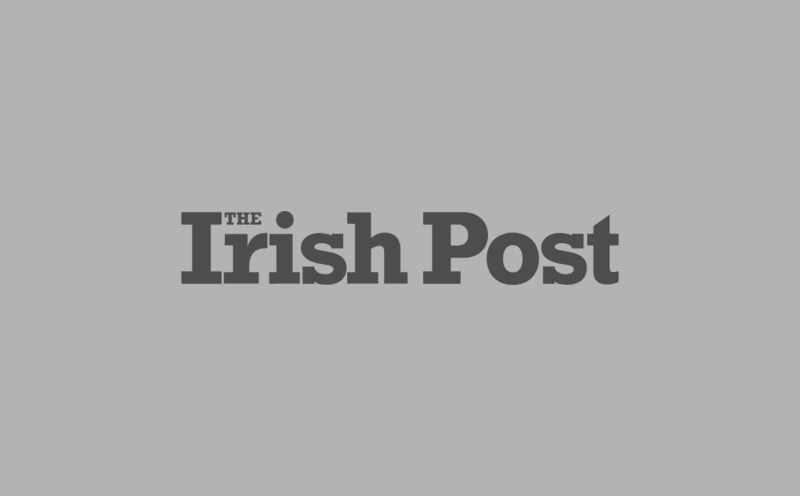 "I'm absolutely over the moon and quite blown away by this! It's my favourite joke in the show, as it ends the bit I'm most passionate about; trying to dispel a few myths of what it's like to be brought up on benefits. It's such a huge honour, I really never expected to be in with a shout of winning things like this, so it's just a massive but lovely surprise. Thank you very much!"